Langrisser 3DS and Death Under the Labyrinth given release windows. Famitsu this week has confirmed release periods for three upcoming titles. 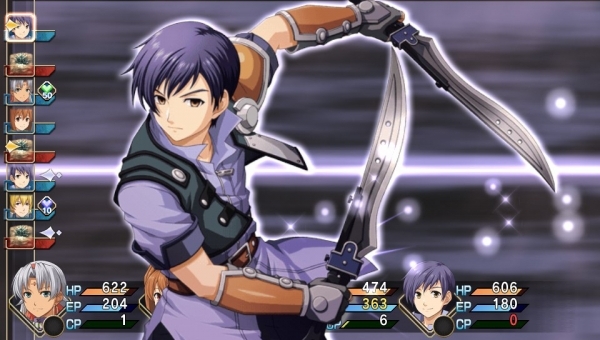 Of the three, The Legend of Heroes: Trails in the Sky Evolution, the enhanced port of the PC and PSP Falcom game, is the only one with a completely concrete date laid down at June 11, with a limited edition version also planned for release. Additionally, building off of a previous retail leak, Famitsu’s confirms 3DS game Langrisser Re:Incarnation Tensei‘s release as happening sometime during July and also garnering its own special edition. Finally, Compile Heart’s PS Vita game Death Under the Labyrinth is now set for summer 2015.